While Intel i3 Kaby Lake CPUs only have 2 cores and 2 threads, they are popular among budget gamers as they are good value for money. That is at least until AMD Ryzen 3 CPUs come out later this year. We have spotted some new additions to the Intel i3 Kaby Lake CPU lineup that will be coming out in the near future. i3-7120, i3-7120T, i3-7320T and i3-7340 CPUs have been spotted and it seems that the T variants are meant for notebooks as they haver a lower TDP. T variants have a TDP of 35W while the non-T versions have a TDP fo 51W. All these CPUs have 2 cores and 2 threads. There is no difference in specification besides the mentioned power consumption. 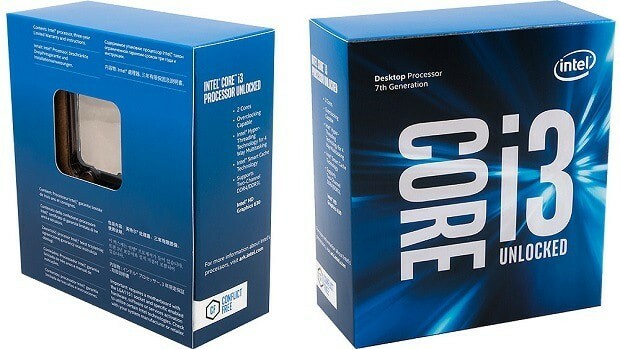 Other variants that have been spotted are the Core i3-7110U, i5-7210U and i7-7510U. These CPUs variants have an additional 200 MHz base or Turbo Boost frequency as compared to the Core i3-7100U, i5-7200U and i7-7500U. 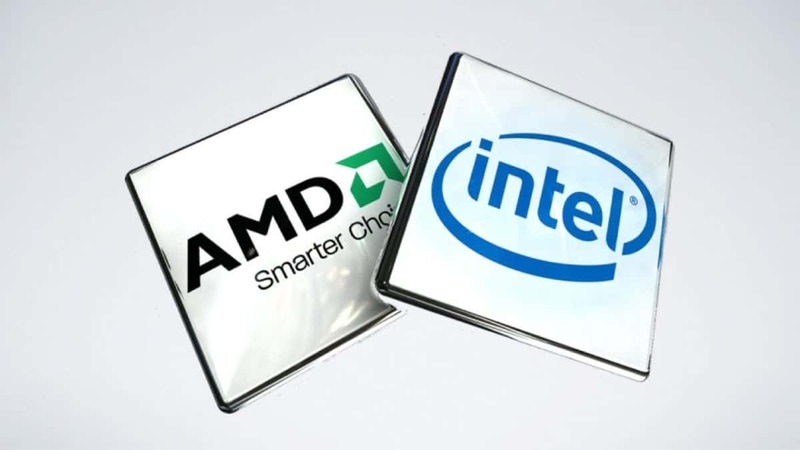 These could be future replacements for the fore mentioned CPUs. 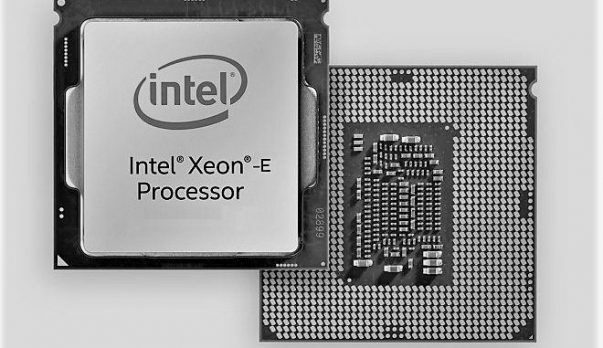 We are expecting to see Cofee Lake CPUs for the mainstream market before the year and it is odd to see these Intel i3 Kaby Lake CPUs at this time. I wonder what Intel has planned for these CPUs seeing how AMD Ryzen 3 will be coming out soon as well as the upcoming Intel Coffee Lake CPUs. This could indicate that Coffee Lake CPUs will not make it in time. We have had reports that only the high-end versions will be coming out this year and that the more mainstream CPUs will hit the market later in 2018. AMD Ryzen could have an upper hand if this is the case as Ryzen 3 will have a big first mover advantage. Let us know what you think about these new Intel i3 Kaby Lake CPUs that have been spotted.